We're currently clearing ex-demo units from our equipment showroom. Up to 60% off treadmills and running machines. 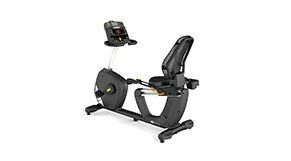 Over 50% off most exercise bikes and indoor cycles. 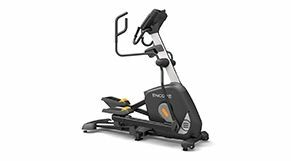 Up to 70% off elliptical machines and cross trainers. Dumbbells, Kettlebells and Weight Plates on Sale. Ex-demo and ex-showroom Strength Machines. Up to 60% off gym flooring, gym floor tiles and fitness flooring. Up to 60% off commercial gym accessories. Uo to 45% off ex-demo gym storage solutions. Ex-demo and reduced-to-clear Olympic weight lifting bars. Ex-demo and reduced-to-clear weight benches and Olympic benches. Ex-demo and reduced-to-clear boxing equipment.